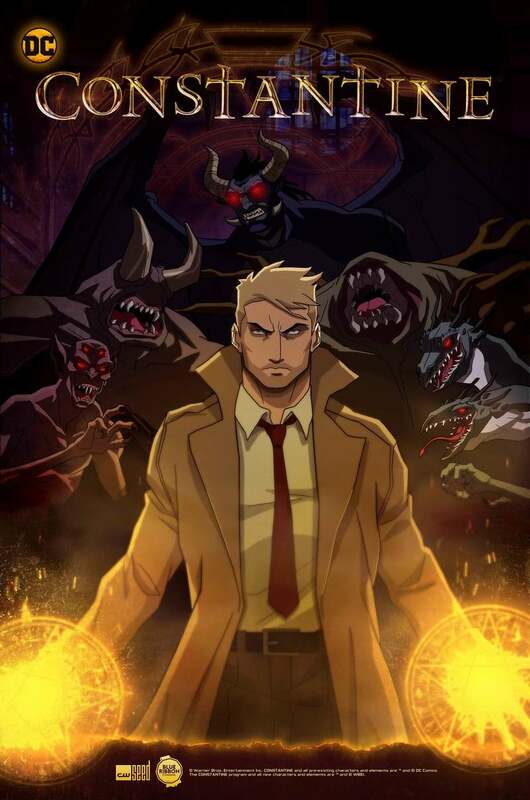 Animated web series set in the DC universe chronicling the adventures of antihero John Constantine, a demon hunter and detective who is willing to make the decisions and sacrifices others won't in his investigations of supernatural and occult mysteries. In a world where evil runs amok and sometimes undetectable by mortals, Constantine uses a mixture of intuition, enhanced instinct and a bit of luck to protect the natural world from demons, spirits and other supernatural beings that wish to destroy it. DVDs Release Dates is the best source to find out when does Constantine: City of Demons come out on DVD and Blu-ray. Dates do change so check back often as the release approaches.